High Touch High Tech science programs are in! Change your Afterschool Program into a Sizzlin' Science Laboratory and turn your students ON to science! All programs are totally FUN, totally hands-on and totally participatory for each student. All programs are geared for the Kindergarten through 8th grade child. Our programs last for 60-minutes. Many programs provide take home materials and each child will receive a science certificate. We visit your location and provide 60 minutes of hands-on Science Fun. We offer a variety of topics. Available grades K-2, 3-5 & 6-8. 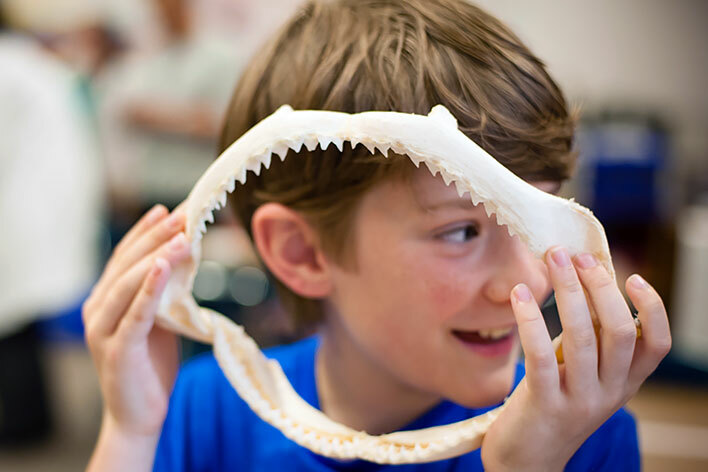 The cost of this Science experience is $7.50 per child per program. Great for Parks and Libraries when school is out. 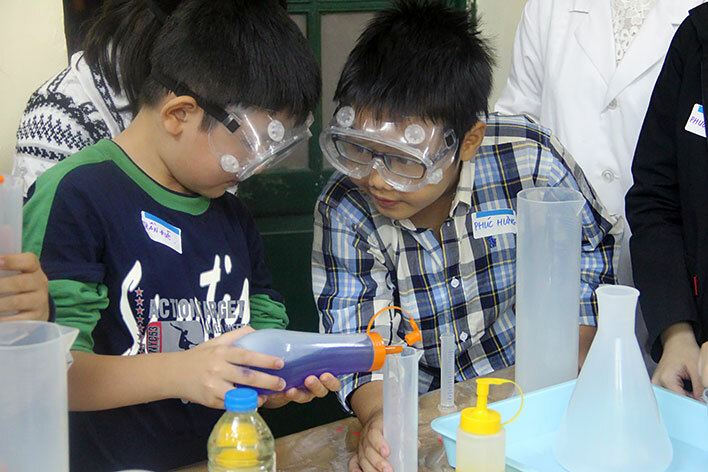 All materials are included in this supply intensive, Educational and FUN Science Program. NEW- Learn How things work as we take them apart. Build your own machines and ROBOTS!! Step back into the days of the Gold Rush. Pan for gems like the old prospectors did and keep what you find! If you are hungry, this one's for you! Learn how yeast pretzels are made, as you make a big, beautiful pretzel to take home and bake. Discover how cool plants really are. Build your very own greenhouse, see an embryo, and get all the "seedy" facts. Learn the difference between an insect and a spider. Examine real bugs and see for yourself how an insect really sees the world. Make a bug that you can even EAT! Blast off with cosmic fun. Hop on a spinning gyroscope. Eat real astronaut ice cream and stand by for a real rocket launch! Join a paleontologist as we become a plant eater. Discover how big the dinosaurs were as we do a cool volume experiment. Have FUN as we learn about layering and you might even uncover a triceratops's skull. Have fun doing bubble tricks and playing bubble games. Learn the basics of bubble making and bubble blowing. Create cool bubbles and take home your bubble blower. Join us on a wacky adventure through all kinds of cool and crazy chemical reactions. Make colors explode and keep your crazy concoction! Become a volcanologist and discover the Ring of Fire. Explore the awesome world of volcanoes as we move magma and erupt them! 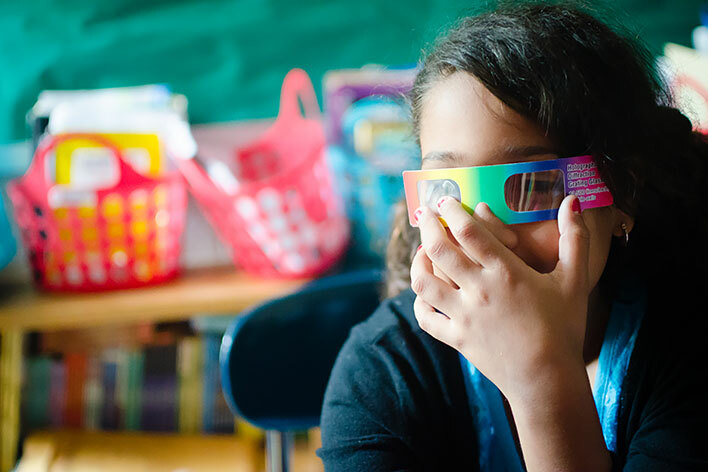 Put some Science into your Afterschool program and call today! Schools Out workshops, Library workshops, Science Night workshops, Science Fair, Scouts and more...Fee start at $250 for 60 minute workshops. Call us Today at 630.227.4848 Or simply fill out the on-line reservation form to schedule your next High Touch High Tech afterschool program!